As an elementary teacher, I’m constantly reading, though my books of choice may have fewer words and considerably more pictures than yours. At school, the picture books live in the “E” section of the library – which stands for “everyone” (nope, not “easy!”) because that’s truly who they’re for. Whether you’re eight or 28, picture books can be extremely powerful in ways you’d never expect. They often contain the best art, the most creative characters and the most valuable life lessons. The next time you’re wandering around your favorite bookstore or library, take a second and check out these titles. Have you been in over your head this month, completely overwhelmed by all of the holidays? Accidentally fast on Sukkot and eat apples and honey on Yom Kippur? Don’t worry; Sammy’s got your back. 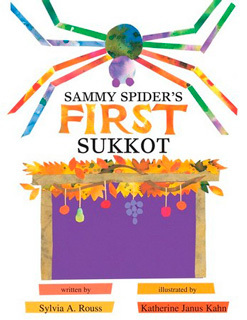 The creative, colorful stories in the series teach readers the basics about the holidays while also telling engaging tales about a nice Jewish spider. You’ll never mix up your Seder with your shofar again. If you’ve ever seen yourself reflected in a literary character, you know how awesome that is. It’s like the author sees into the depths of your soul, grabs all the deep, meaningful stuff he or she can find and spews it back out on the pages in an artful masterpiece. For me, that moving moment occurred when I met Scaredy Squirrel. 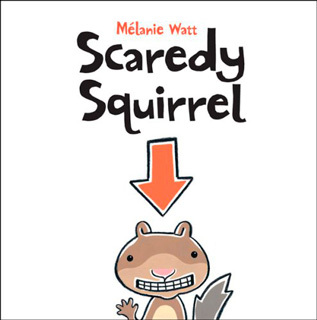 Like me, Scaredy Squirrel loves schedules, safety, sleeping and spending time alone. He dislikes surprises, stressful situations and scary things, like being at the beach without sunscreen. We’re basically the same person except I’m not a squirrel. If you’re prone to worrying even a little bit, Scaredy feels your pain – and reminds you that it will all be okay in the end. 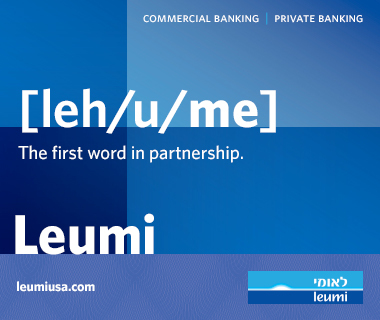 Remember this one? 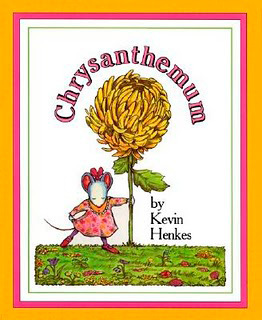 Chrysanthemum is a perfectly joyous little mouse until she goes to school and a bunch of a-hole mice make fun of her name and stomp all over her happiness. Don’t underestimate the fact that they’re mice; they stomp like elephants. Even though we’re adults and know that it isn’t acceptable to be rude to someone based on something like their name or appearance, this book serves as a reminder. Words hurt. Actions hurt. Evil glances across the playground hurt. Don’t be an a-hole mouse. 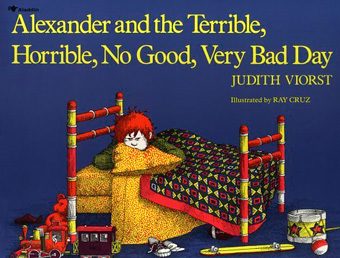 Anyone feeling a little behind in life can relate to this book. If all your friends are working their dream jobs and planning their weddings while you're getting paid by the hour and going on your 500th JDate (this month), Leo and his supportive mom and dad want you to know that it’s okay – life isn’t a race. And look on the bright side – at least you already know how to read and write and eat. Things are looking up already! 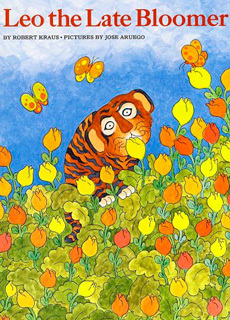 What other children’s books do you think would be valuable to read as adults?